The Elements set will change the way you view outdoor dining. This collection is modern and also has hints of the classic mid-century feel. The unique mixtures of materials help to make this a standout collection. 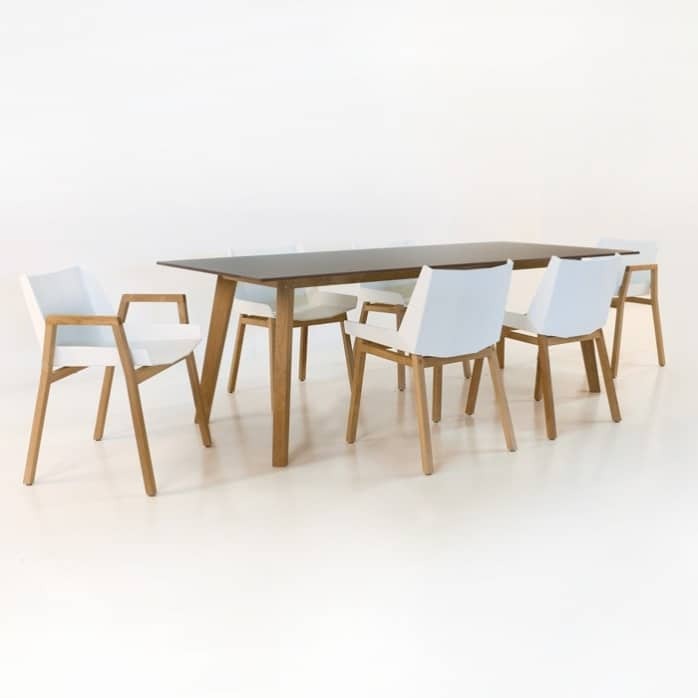 The Elements table is stunning on it’s own and goes brilliantly with the Elements chairs. 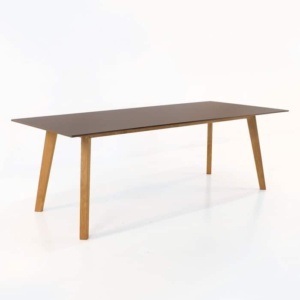 The charcoal table top is made with a laminated composition that will resist fading in the sun. 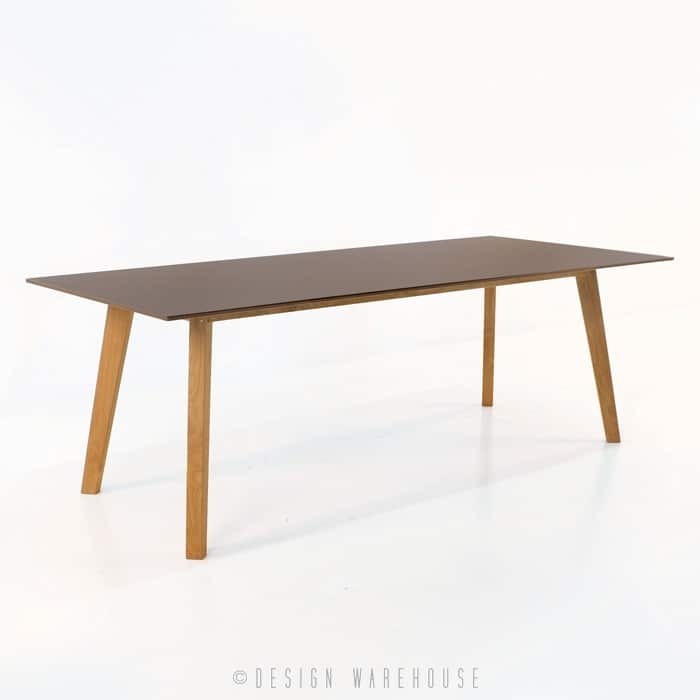 The base and legs of this table are made with A-Grade teak and stainless steel fittings making this table extremely durable yet stylish. 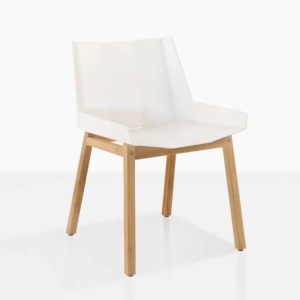 Included in this set are two Elements dining arm chairs and four Elements dining side chairs making this set comfortable for up to six people. 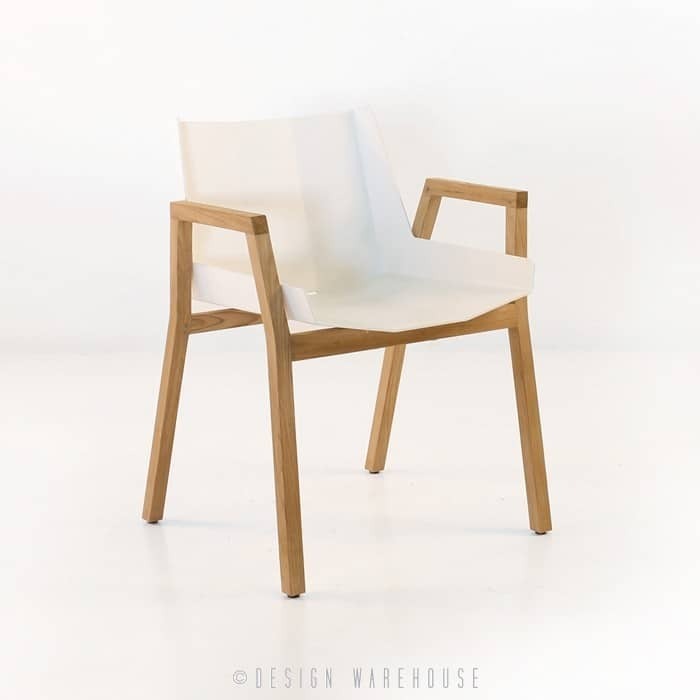 The Elements chair is made with A-Grade teak legs and a powder coated aluminium seat making this chair durable, fashionable and enjoyable to sit in. It’s a comfortable dining height at 76cm high. 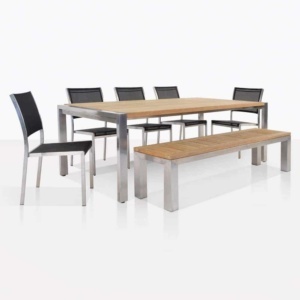 The charcoal colour of the table top compliments the warm tones of the teak legs and base. 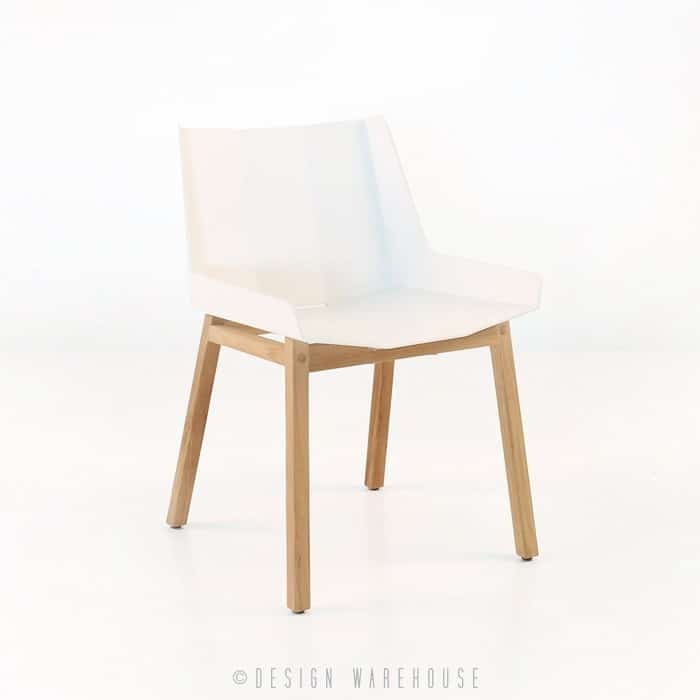 The white chairs stand out against these colours and add a crisp and airy feel. Maintain this dining collection by using a cloth and warm water. Wipe it down often and immediately after spills. Keeping your outdoor furniture clean is important. It will last longer and maintain its beauty for years to come. Your guests will be impressed and most importantly comfortable for a special gathering. Enjoy this set tonight for dinner and enhance your outdoor dining experience. It comes fully assembled and ready to use today.